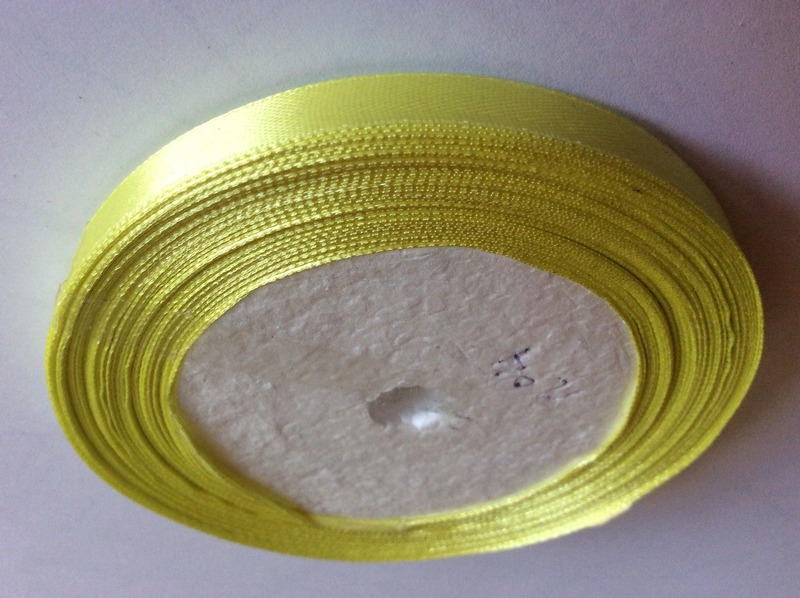 Roll of 22.5m of satin ribbon single face 10mm. The other side is more dull. Many other colors and other dimensions are available in my shop.